September 29, 2018 October 2, 2018 Odisha News TuneLeave a Comment on Archita Sahu can alone make a picture hit, a trade secret…. Archita Sahu can alone make a picture hit, is the trade secret every producer tries to add to their movie. Born and brought up in Bhubaneswar, Archita (28) started her career at the age of 15. She passed out from DM school after which she pursued engineering from KIIT University. She is a trained classical dancer and was crowned Miss Kalinga when she in Class-IX. After few anchoring assignments on local television channels, she made her debut in ‘Oh My Love’ in 2005. She has played the female lead in several hit films such as Babu I Love You, To Paaen Nebi Mu Sahe Janama, Akashe Ki Ranga Lagila, Chocolate and Thookool. Then came ACP Sagarika, which was out-and-out her film, who played a cop trying to solve serial murders. She was crowned first runners up in the Femina Miss India Kolkata 2013 Beauty Pageant. The prestigious event was a preliminary contest to Ponds’ Femina Miss India. 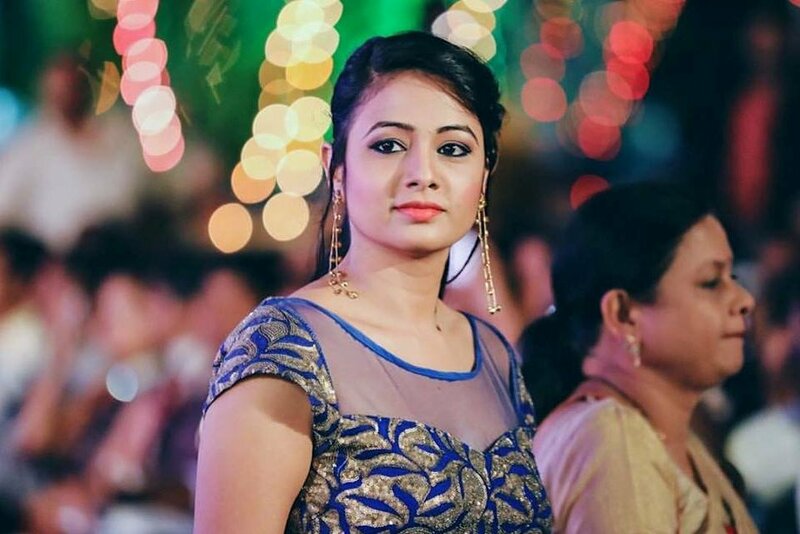 The 28-year-old Ollywood sensation was selected from ten contestants, who were shortlisted from over 200 aspirants in the auditions of the eastern zone including states like Bihar, Assam, West Bengal, Odisha and Chhattisgarh. She was awarded the best newcomer of the year 2005 for her debut movie. She was also crowned as Miss Kalinga in 2004. Besides, Archita has bagged several awards for her roles in movies, including the State film award for best actor in 2011 for ‘Chocolate’. She is also a MBA degree holder. Archita is a learnt classical and a talented Odissi dancer who has also won National Scholarship in Odissi. She started her carrier in ETv’s super hit music serial “Rum Ku Jhumana”. To her credit she has many hits and super-hits including ‘Babu I Love You’, ‘Mu Sapanara Soudagar (2008) ‘, ‘To Pain Nebi Mu She Janama’, ‘ Akashe ki Ranga Lagila’ which were got 100 days box office hits. She has won laurels in acting, modelling and social works. Her enchanting smile and simple performance makes her the most promising actress. 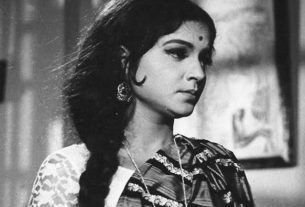 Again in 2010 Archita proved her dependable talent in acting by showing her seriousness and graveness as a lawyer in film “Aalo Mora Kandhei” directed by Chandi Parija. 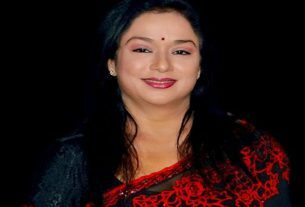 She has worked with veteran artistes such as Prashant Nanda, Mahesweta Ray, Bijay Mohanty and Aparajita Mohanty.